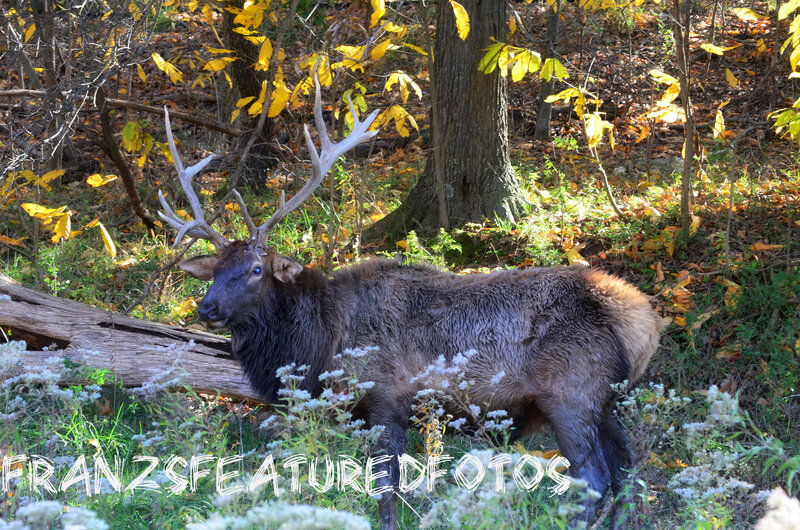 I captured this photo of this beautiful Elk while hiking. I had to hurry up take the picture and get the heck out of the area. 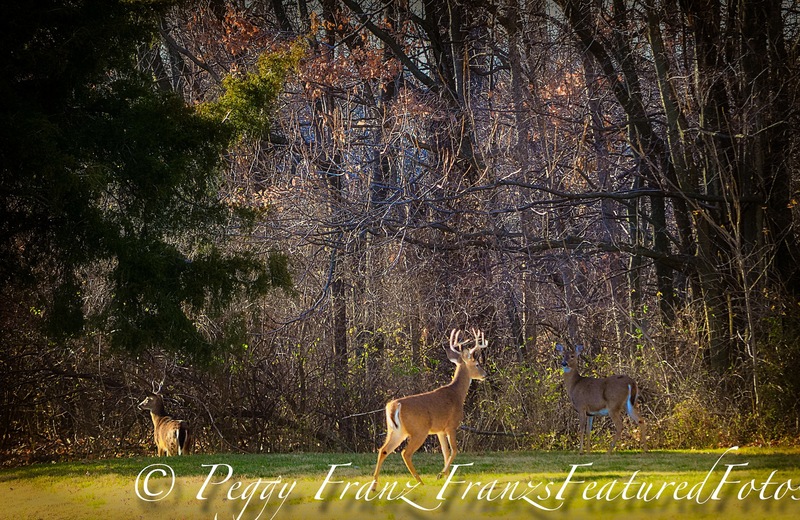 It is rutting season and I wanted no part of those antlers. Taken on my hike in a park. I was being very still and quiet in between the trees. I sat there for a long while wanting to capture a tender moment. This is as close as I got to come. 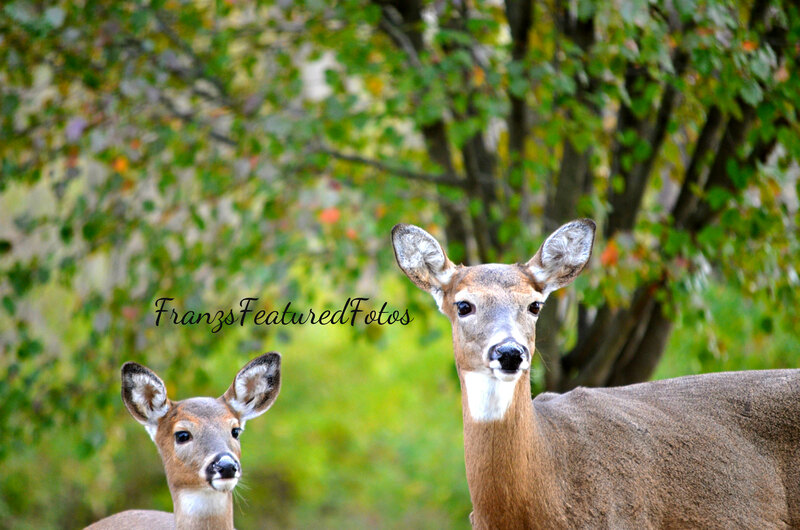 They looked right at me.I just love my deer. 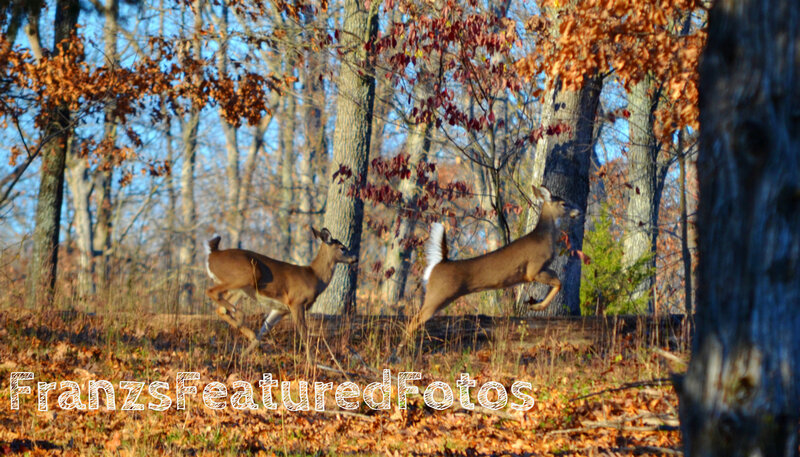 This was captured at Jefferson Barracks Park. 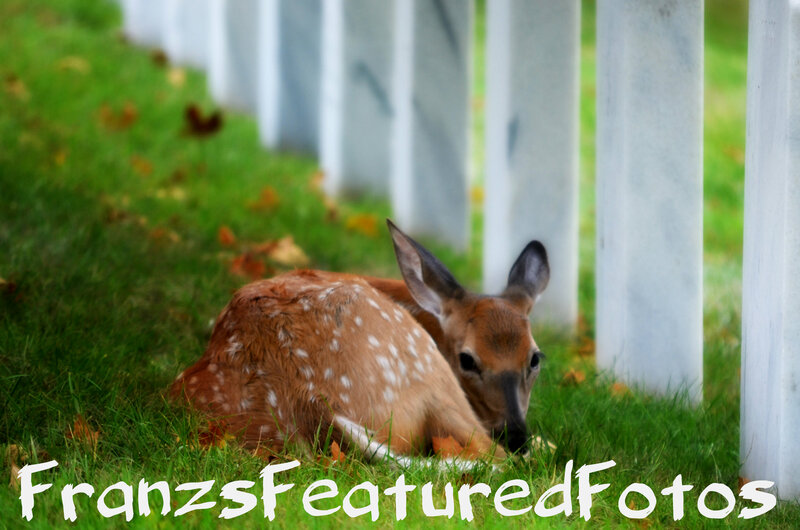 This little baby doe was lying on my Dad’s Grave 🙂 It made me cry, but such a great felling because my Dad Love Deer!